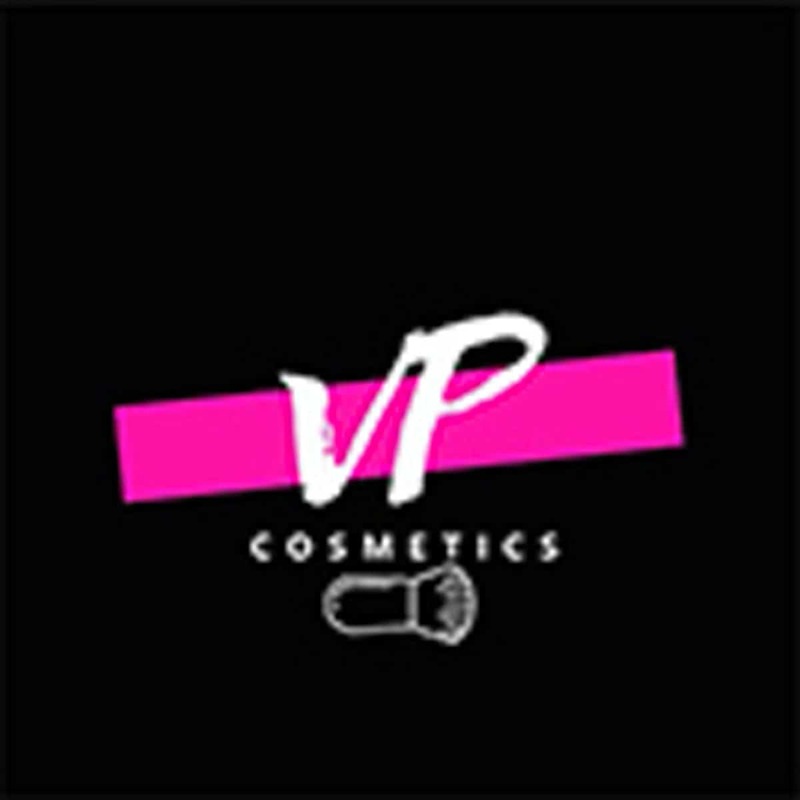 It’s always a thrill to be invited to see new products as they launch, especially when those products come from the Studios of Tom Pellereau, the Apprentice-winning entrepreneur known as Inventor Tom who is behind the StylPro and StyleFile brands. We think you’ll like the new additions very much. 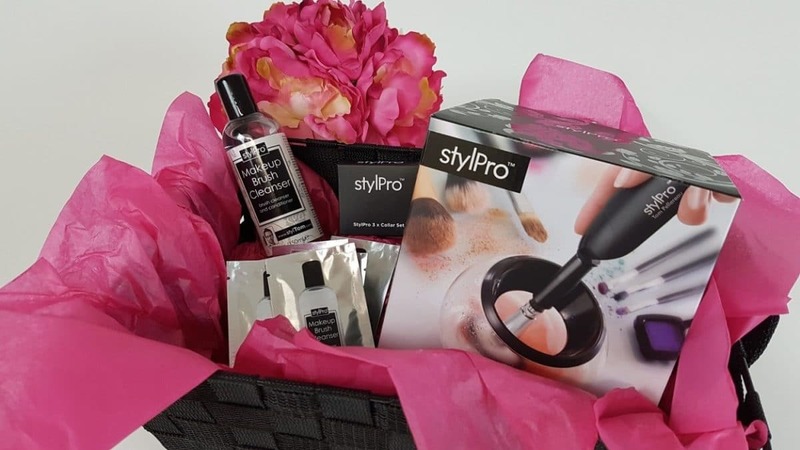 Since it launched last year, the StylPro make-up brush cleaner and dryer has proven popular with pros and consumers alike, with great reviews and feedback, and Tom has taken notice of what’s been said, which is what’s driven him to add a new version of StylPro to the range. 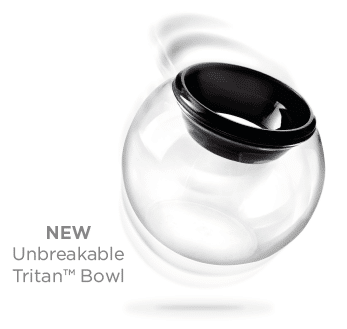 For some users the fact that the original StylPro bowl is made of glass has been a stumbling point, so Tom has come up with a new, more lightweight and portable bowl made from Tritan™ – a unique impact resistant and shatter-proof material that it is unbreakable – even if you drop it. The new bowl is durable, stain- and odour-resistant, easy to clean and dishwasher safe, and costs £14.99. 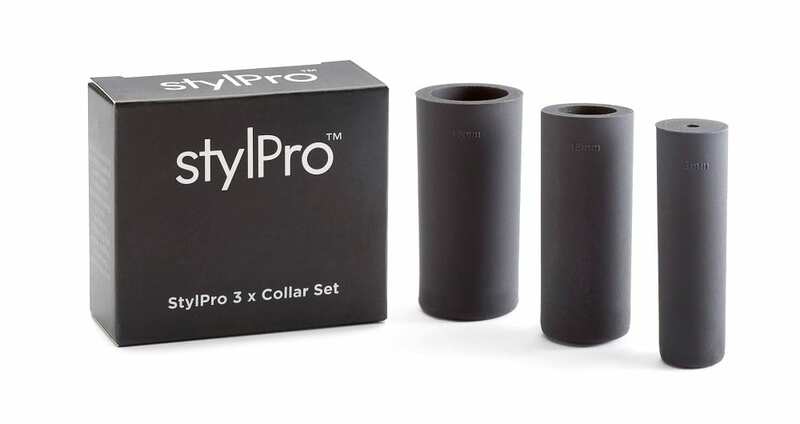 Another of the comments that Tom and the team have heard is that some of the thousands of different types of brushes out there didn’t fit in any of the eight collars that come with StylPro. Never one to rest of his laurels, Tom’s introduced a new 3-Collar Set (£3.99), with collars for 3mm, 13mm and 17mm brushes. And the original eight collars (£11.99) are also now available as a separate item for anyone who may have lost one or just wants another set. 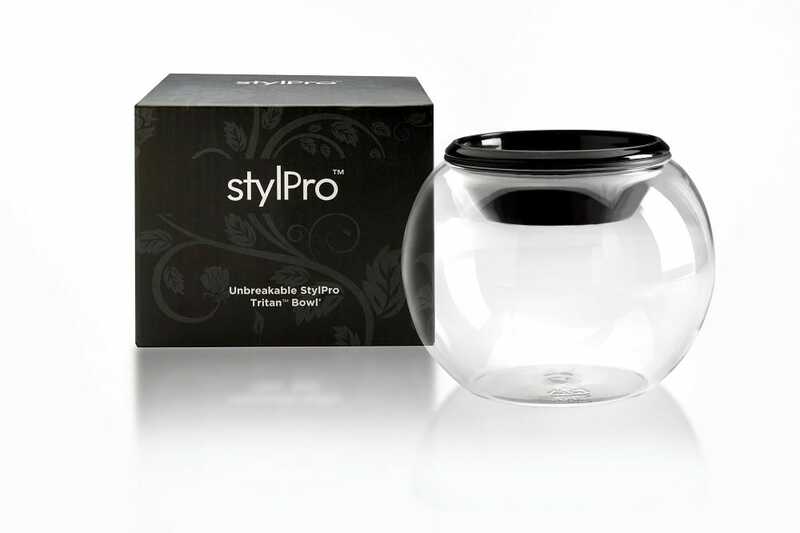 StylPro, new collar sets and Tritan™ Bowl are available from www.styltom.com or on 020 3225 5558. 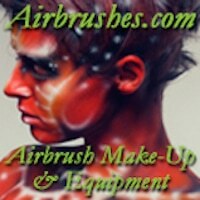 StylPro is also available at Boots and Boots.com. 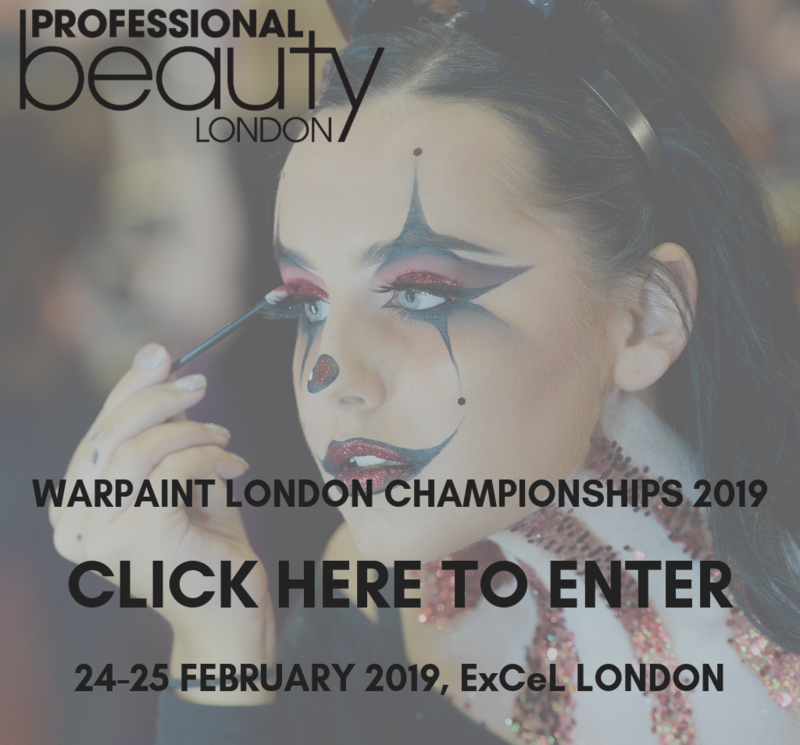 Warpaint has teamed up with Tom to give our readers a chance to win a hamper containing StylPro, StylPro Cleanser plus 20 sachets and the new 3-Collar set. 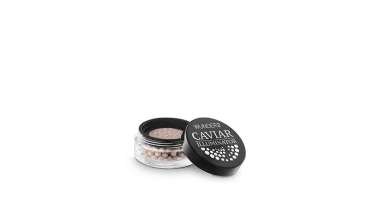 Total prize value is £65. To win, simply visit our Instagram, Facebook or Twitter page and Like the competition post, commenting why you should win. 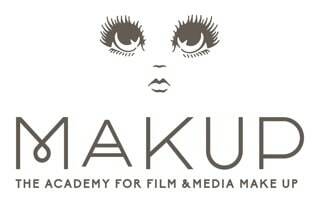 The competition closes at midnight on March 31st and the winner will be selected at random and notified on 3rd April. 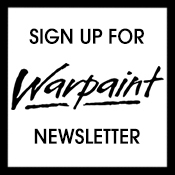 Terms and conditions apply – click here for details.